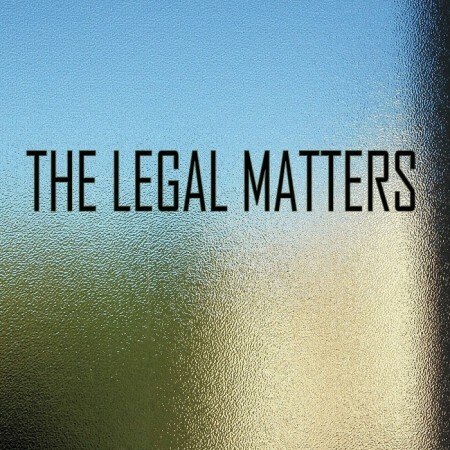 Consisting of Chris Richards, Andy Reed and Keith Klingensmith, The Legal Matters, a powerpop supergroup of sorts combine their distinctive talents, experience and songwriting chops to produce an eponymous debut album that lives up to the bands & artists that served as inspirations. It isn’t difficult to detect the primary influences of The Beatles, Beach Boys, Big Star and The Byrds (the usual suspects) over the 10 songs presented here but what is remarkable is the quality of the music that is greater than the individual parts. To distill it further, one can savour the authentic 60s pop flavour in songs like “The Legend of Walter Wright” “It’s Not What I Say” and “Rite of Spring” that bring vocal harmonies to the fore coupled with melodic fervour and knowing references to 1st generation powerpop outfits like Badfinger and The Raspberries. However, like Big Star, there are also enough nods to other pop-rock sub-genres to keep things on an even keel. The country-folk touches of “Have You Changed Your Mind”, the chamber pop sensibility of “Mary Anne” and the dreamy Byrdsian pop-scapes of “Outer Space” fill up the gaps nicely and complete the picture somewhat. It’s refreshing to listen to music that hearkens back faithfully to the 60s/70s without sounding derivative or dated, imbued with enough distinct personality to make it relevant for 2014. Highly recommended.